Because of being a consistent top-rater in the daytime block both in Mega Manila and in the nationwide TV rating, the Korean drama series "Temptation of Wife" will return on TV. This said TV series will have a replay starting this Monday and it will replace the Edu Manzano game show "Family Feud". Yup, "Family Feud" is now facing its last episodes. Some says, poor ratings got by this game show is merely the reason why it will be axed. 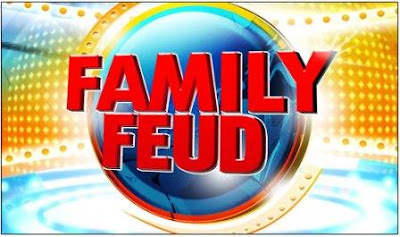 Since it will take the timeslot of "Family Feud", "Temptation of Wife" replay will therefore be pitted against the rival "Showtime" and "Face To Face" from the rival networks!